Her secret is safe until Vivian defends herself at school using her power. After this first use of her gift in many years, Vivian’s power seems to take on a mind of its own, increasing in strength and demanding to be used. This increase in power also brings dreams of her mother’s death and the mysterious man associated with it. 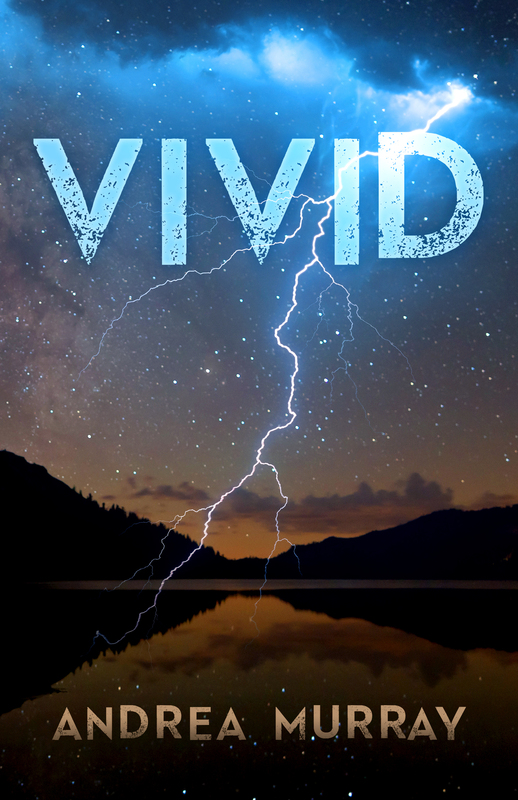 In her desire to unlock her past, Vivian is forced to use her supernatural gift over and over. With each use, Vivian fears she is losing control and discovers her powers are growing—maybe too much—bringing her unknowingly closer to the man who murdered her mother.